One part of the Georgian society demands that competition terms in selection of new members of Board of Trustees of the Georgian Public Broadcaster (GPB) were prolonged. Parliament should extend terms of the competition in selection of board’s members for at least one week. ‘The contest time was not enough and the audience must be provided with full information,’ Poet David Magradze said. Expert Kakha Kakhishvili has same viewpoint. A Competition Commission has launched discussions of applications of candidates willing to become members of Board of Trustees of the Georgian Public Broadcaster (GPB). The commission has to consider the list consisting of 68 contenders. The commission will have to select 27 candidates with whom an interview will be held. The list will then be submitted to the parliament. Based on the changes made into Law on Broadcasting, the Board of Trustees of GPB will be staffed by 9 members. 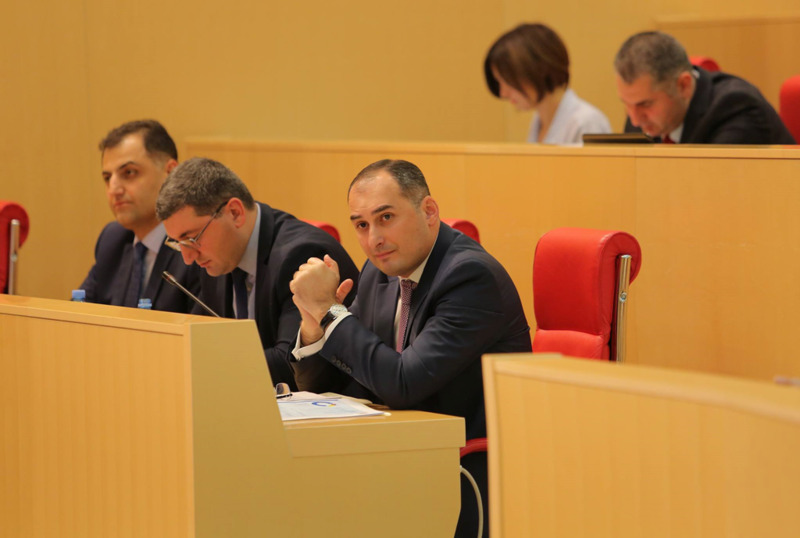 Three members will be chosen by parliamentary majority, 3 – by parliamentary and non-parliamentary opposition, 2 – by Public Defender’s Office and 1 – by Supreme Council of Adjara Autonomous Republic. GPB is expected to have had a new Board of Trustees by December 25.